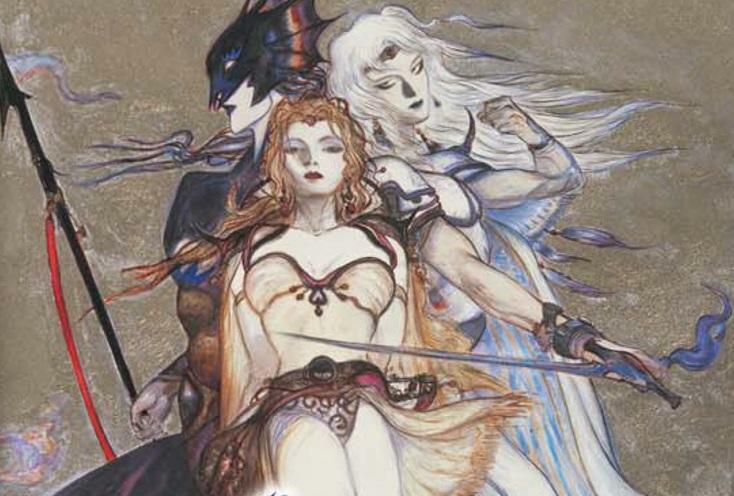 Final Fantasy 30th anniversary plans to be announced "soon"
Square Enix certainly isn’t going to pass up the chance to make millions of dollars on its biggest franchise’s 30th anniversary. 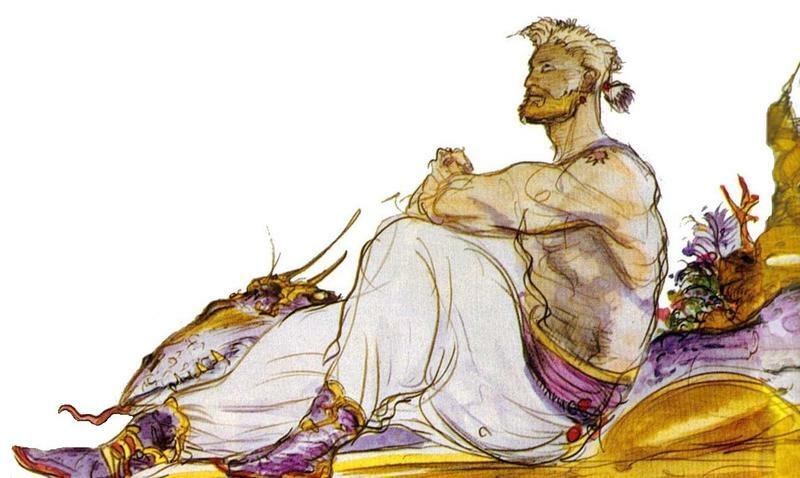 Final Fantasy’s major celebration is going to be lights out, putting other franchise’s to shame! 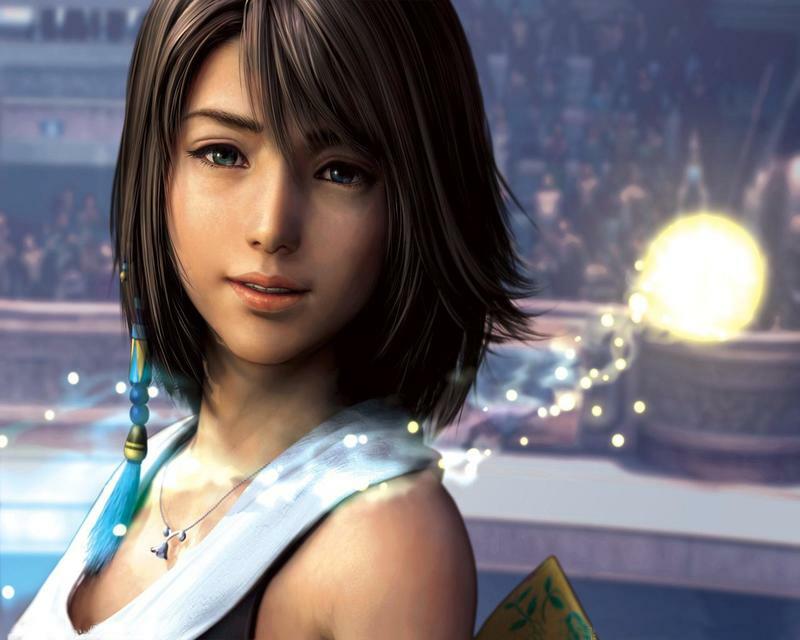 Square Enix is never one for modesty, and this is a situation when I hope it throws all caution to the wind! 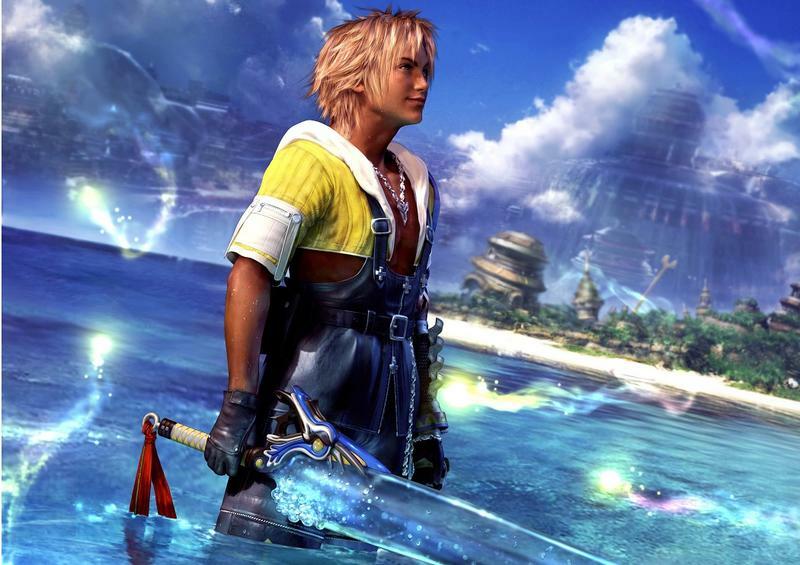 Bargains, announcements, Final Fantasy XIV and XV DLC, and, hopefully, new games. Oh, what’s it going to be? 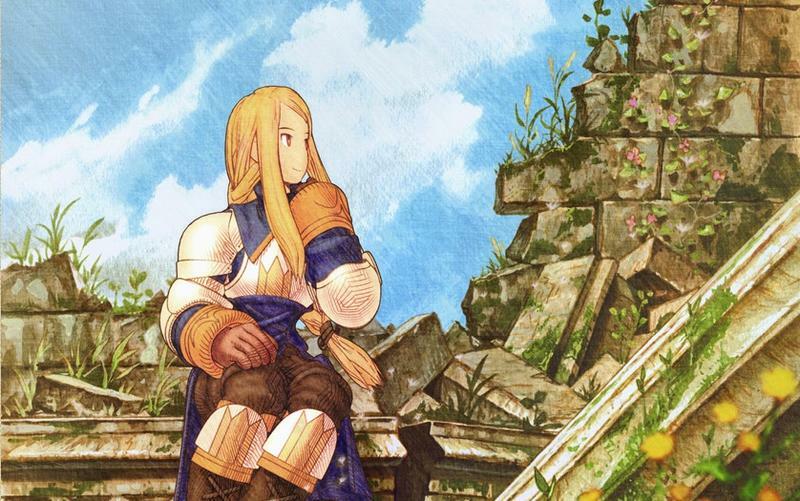 We don’t have anything official just yet, but we do know that Square Enix is going to make announcements “soon,” based on a report to Famitsu. That is all, goodbye! The mid to late 80s is when most of our classic and most iconic video game franchises found their start, and that means we have a lot of 30th anniversaries on our hands. 1987 spawned a remarkable number of franchises, and the most high profile you are bound to recognize are Metal Gear, Mega Man, and none other than Final Fantasy. Sorry, Rastan fans. You’re about as likely to get an official celebration as the Metal Gear crowd! 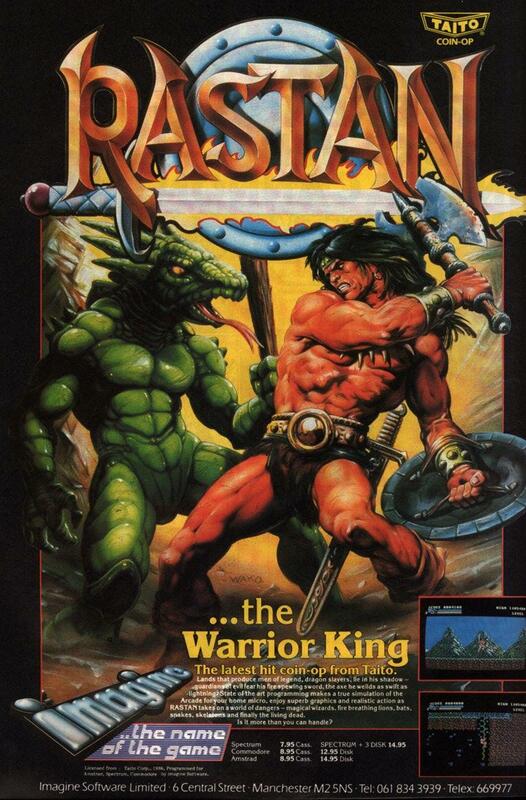 Actually, Rastan was made by Taito, which was purchased out by who a few years ago? 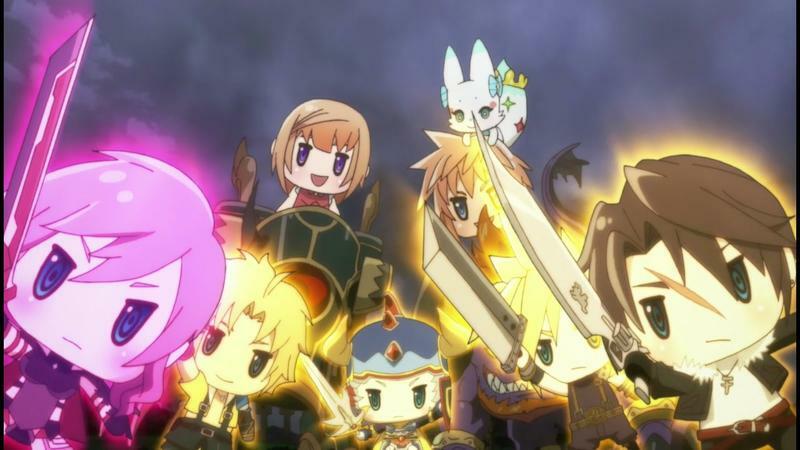 That’s right: Square Enix. 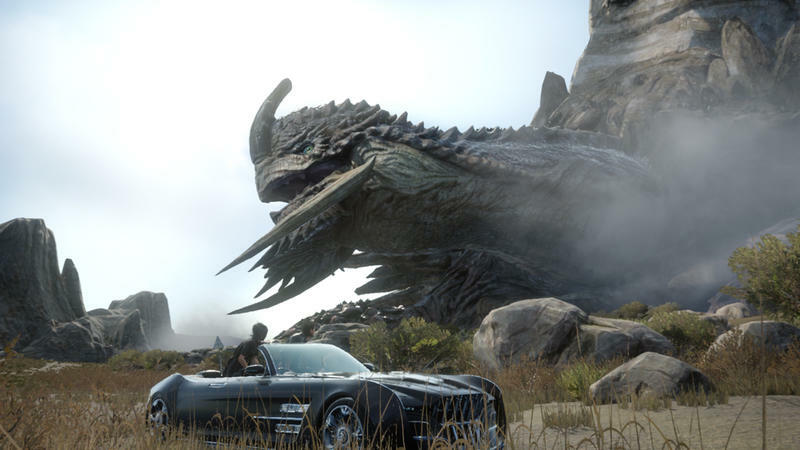 Final Fantasy XV DLC confirmed! Warrior King Rastan skins for everyone! 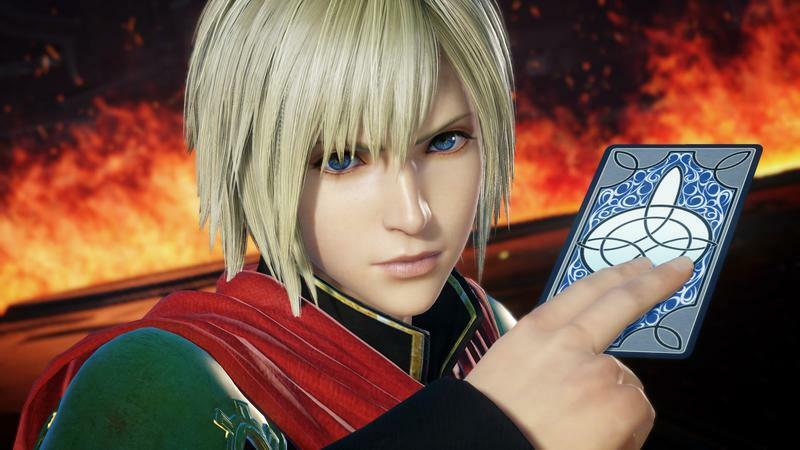 If we’re being serious, I think we’ll finally see Dissidia Final Fantasy come to home consoles, and maybe another spin-off game or a series bundle. 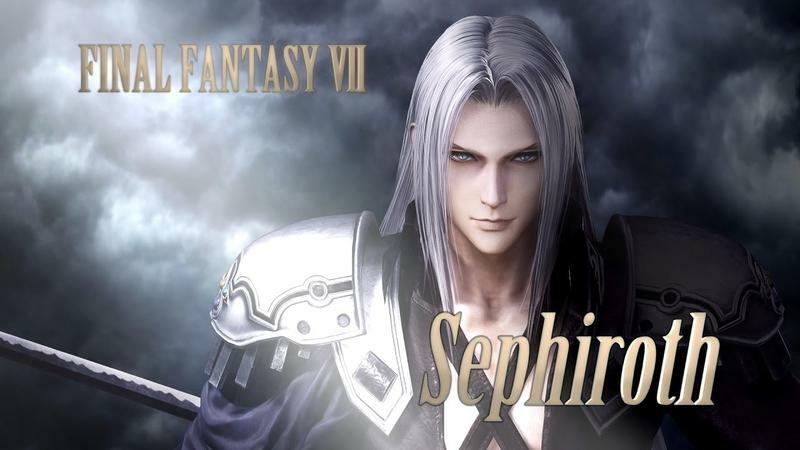 It’s far too early to be thinking about Final Fantasy XVI, especially because Square Enix wants Final Fantasy XV to last a long time.